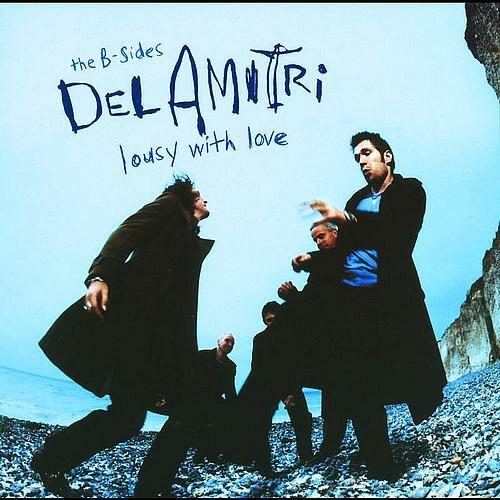 Supposedly, for the past several years, Del Amitri has been on indefinite hiatus rather than "broken up", but I'll believe it when I see 'em back at work. (Meanwhile, I encourage you once again to check out Justin Currie's solo albums.) 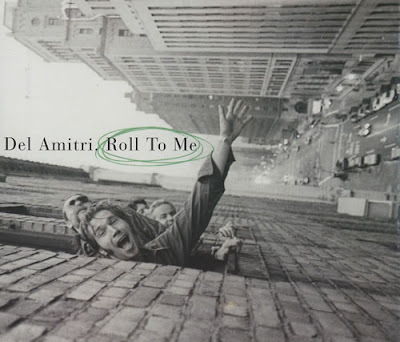 So, until further notice, I'm calling the period spanning the band's last two releases on either side of their Hatful of Rain compilation "Late Period" Del Amitri, and lumping the b-sides from those three releases together in this ten-track post. Once again, live cuts and songs which were tapped for inclusion on Lousy With Love are not included here. From the era of the band's Some Other Sucker's Parade album (not my favorite, but I love the title's implicit "motherf***er"!) 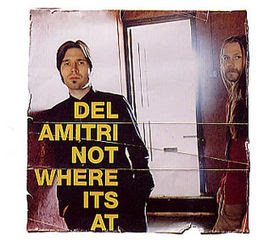 comes three tracks that appeared on the two "Not Where It's At" singles (I also love the idea of an answer song to Beck's "Where it's At", with a typical bit of Currian self-effacement; the Dels would never be hipsters' favorites). Then we have songs from the singles that only appeared on Hatful, "Don't Come Home Too Soon" and "Cry to be Found", and finally, four tracks from the "Just Before You Leave" singles from the final D.A. 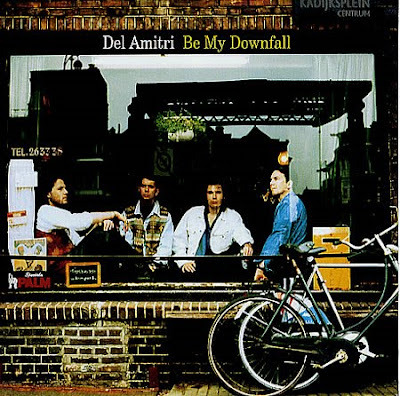 album, Can You Do Me Good? Here endeth our collection of Justin's songs that were exclusive to the various Dels singles -- a total of THIRTY-TWO songs over and above what's on their albums (I'm not counting the 3 cover tunes, re-recorded "Hammering Heart", or original take on "The Difference Is" among their number), plus another 13 B-side tunes on Lousy, three more added to the first album's reissue (again, not counting the one cover there), and three more A-sides only collected on the best-of! Is there any other band with that many non-LP songs (51!) over the course of a six-album career? That averages out to more than eight extra songs per album. And yet, we're only halfway through this series! Still ahead in Delsville are a slew of live bonus discs and b-sides, and alternate versions of various songs, totaling another 41 tracks(!) 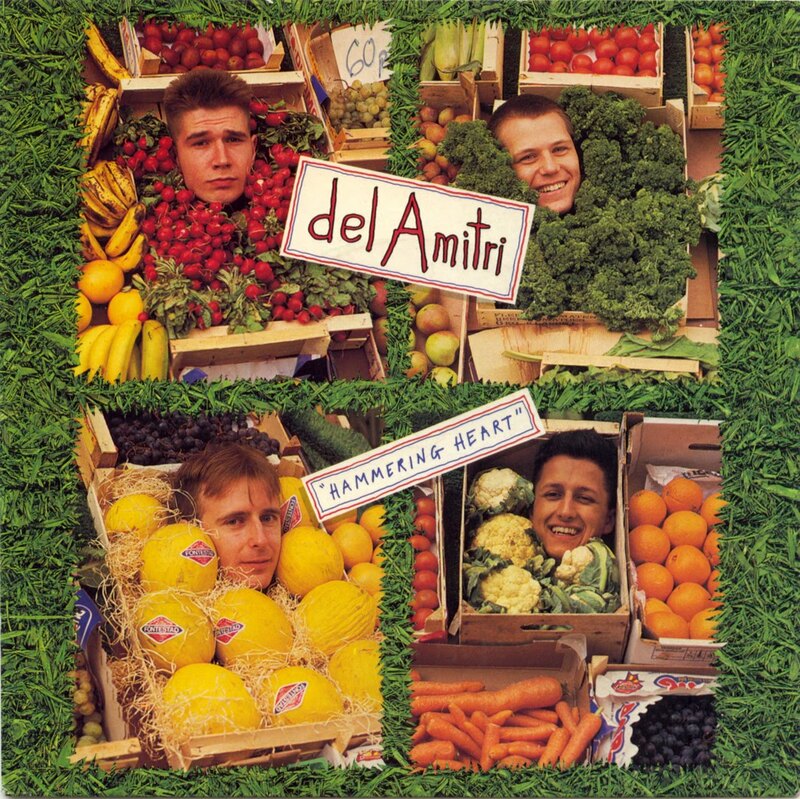 and rounding out Del Amitri's officially released Rare Stuff. (And perhaps I'll go ahead and post "Lousy With Love" after all to close with, just for completeness' sake.) Plus a few extra goodies for Del fans, so do stay tuned. And keep those comments comin'! 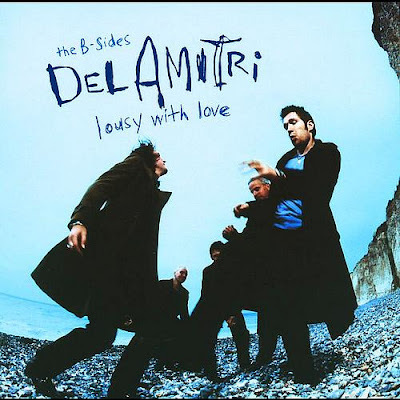 Like Change Everything, the following Del Amitri album, Twisted, contributed many of its non-album b-sides to the Lousy with Love compilation, so this brief installment consists of only five songs. There are some other, live tracks that appeared on singles and a limited edition bonus disc, which will be posted in a whole big "live" segment later on in this series (which I probably shoulda mentioned in the Change Everything post, since there were a few live tracks on those singles, too). Meanwhile, here are five swell little tunes from Justin and the lads -- it's Rare Stuff, y'all! Without too much ado, here is the out-of-print 2003 Superfecta Records reissue of the brilliant first album of the small-"d" del Amitri - actually, the ONLY album by this original incarnation (and capitalization) of the band. See this post for my comments on this era. 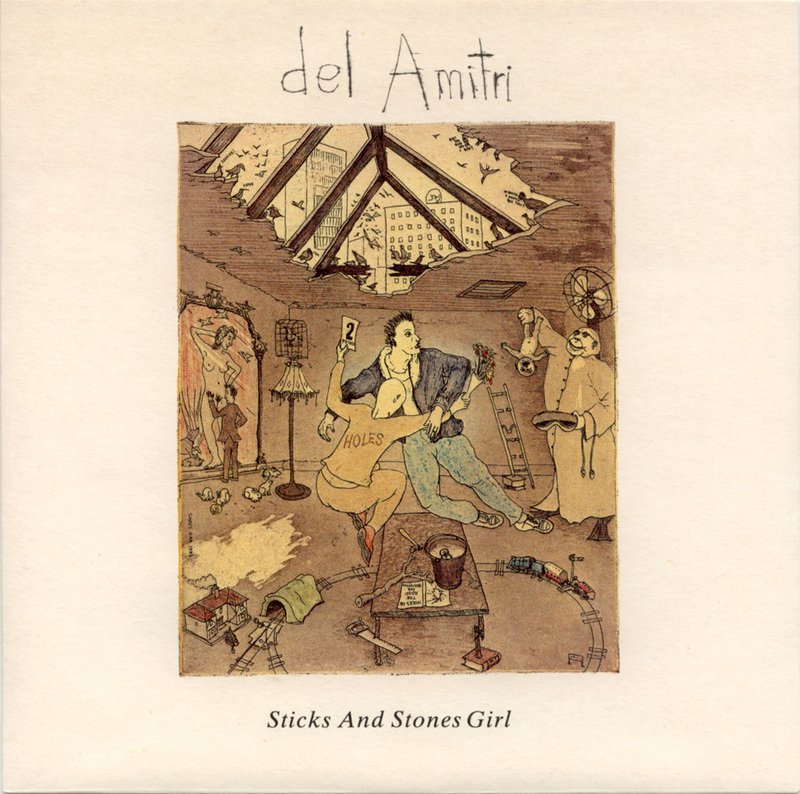 To the original album's ten songs, this release added both b-sides from the 12" of the album's first single, "Sticks and Stones Girl" - see below for the companion-piece cover artwork - and, technically, the ONLY single from the album, as the next one released was a RE-RECORDED version of the album's "Hammering Heart" (also available at the post linked above). LINK in comments; why not leave one yourself when you go grab it - or, if you haven't heard this music before, have a listen, then come back and let us know what you think! UPDATED: Two new songs added; see tracklist below. UPDATED: Added "What She Calls It" from rare flexi - pre-1st-single track; and "Hammer and Peach" from Park Lane Archives compilation - from post-1st-album sessions. 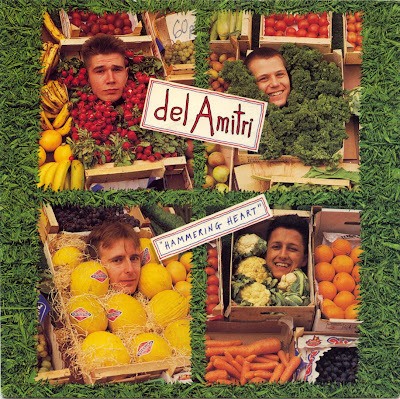 Justin Currie was in some kinda zone when it came to writing songs for Del Amitri Mk. II's second album, Change Everything. 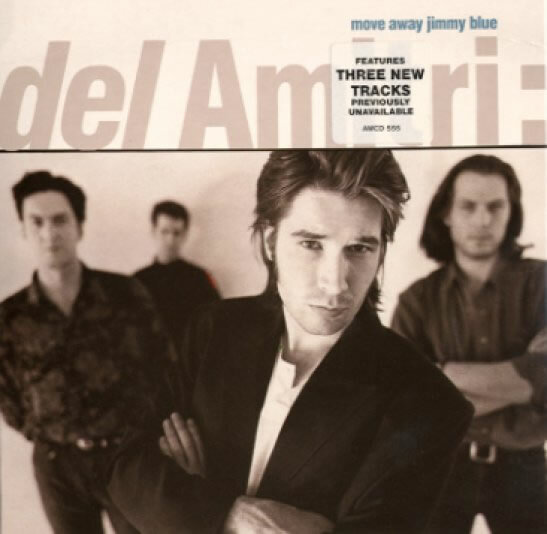 So much so that just as many great songs appeared only as single b-sides as made it on to the album. Such was the high quality of these songs that several of them were tapped for the Lousy With Love collection, which explains why several classics among these -- e.g. "Whiskey Remorse", "Long Journey Home", "The Verb To Do" -- are not present here. What is here are three covers (Neil Young's "Don't Cry No Tears", The Faces' "Cindy Incidentally", and The Go-Betweens' "By Bye Pride" [sic]); one instrumental ("Kestrel Road"); and the period's remaining four still-pretty-darn-great, otherwise-unreleased sides. "The Heart Is A Bad Design" is a particular fave. And don't forget to check out Justin Currie's newest album, The Great War -- UPDATED: Justin has a BRAND NEW album out, Lower Reaches.